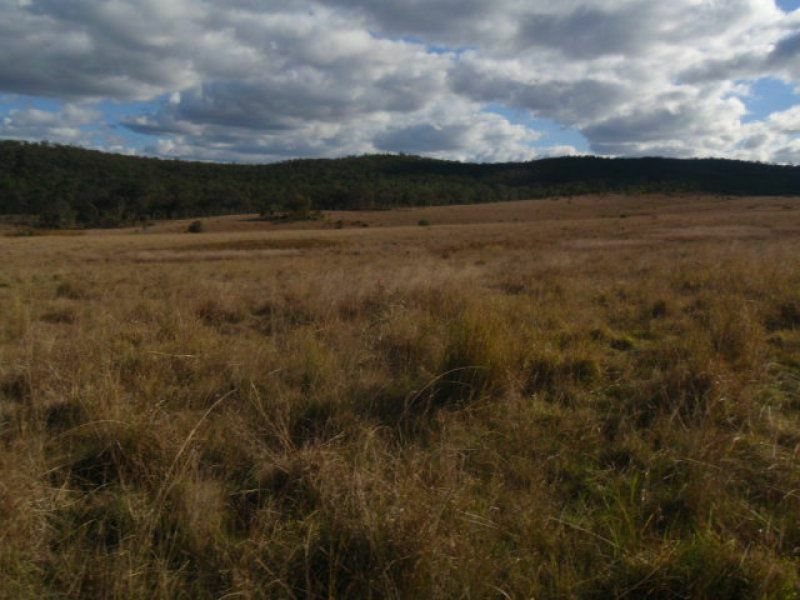 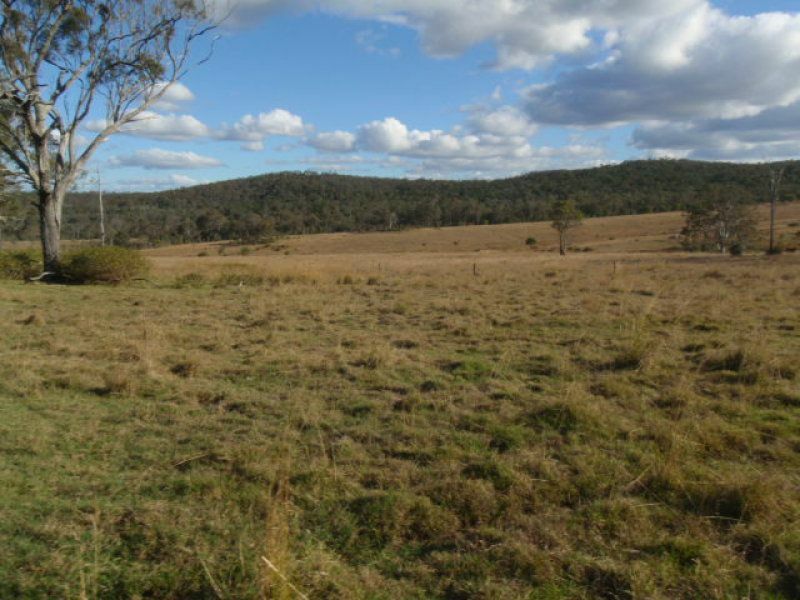 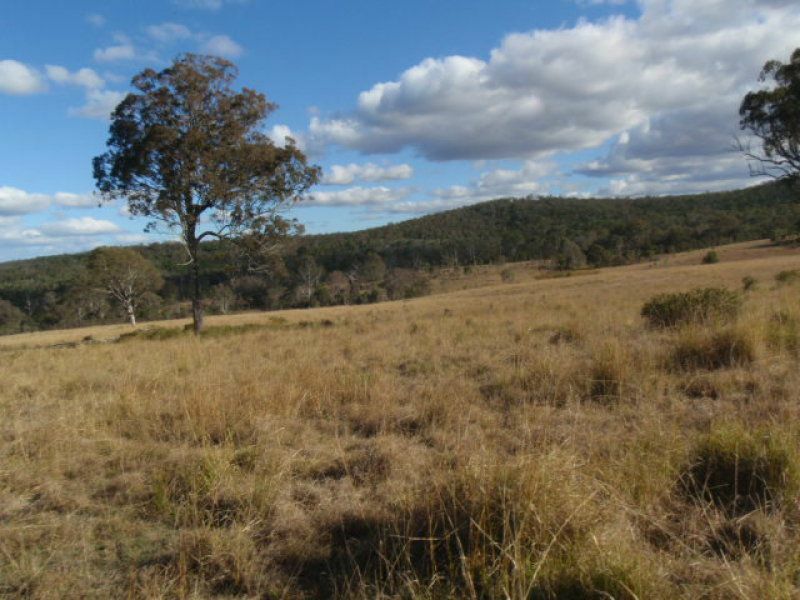 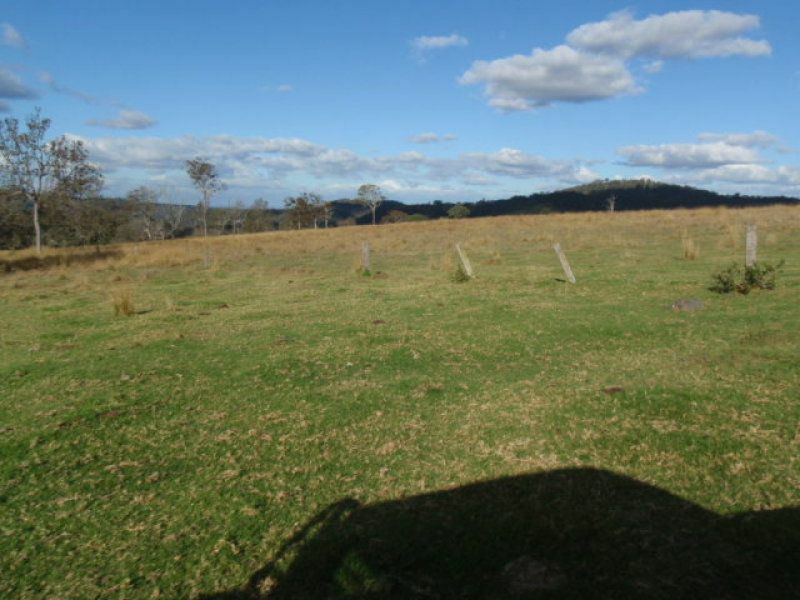 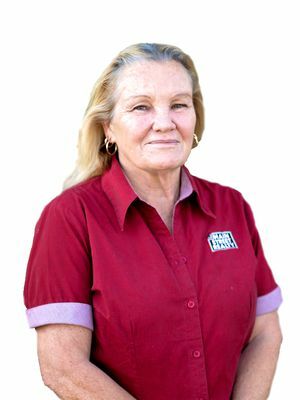 THIS 265.662 HA PROPERTY IS FENCED INTO 4 PADOCKS WITH 4 DAMS AND GOOGA CREEK RUNNING ON THE NORTHERN BOUNDARY. 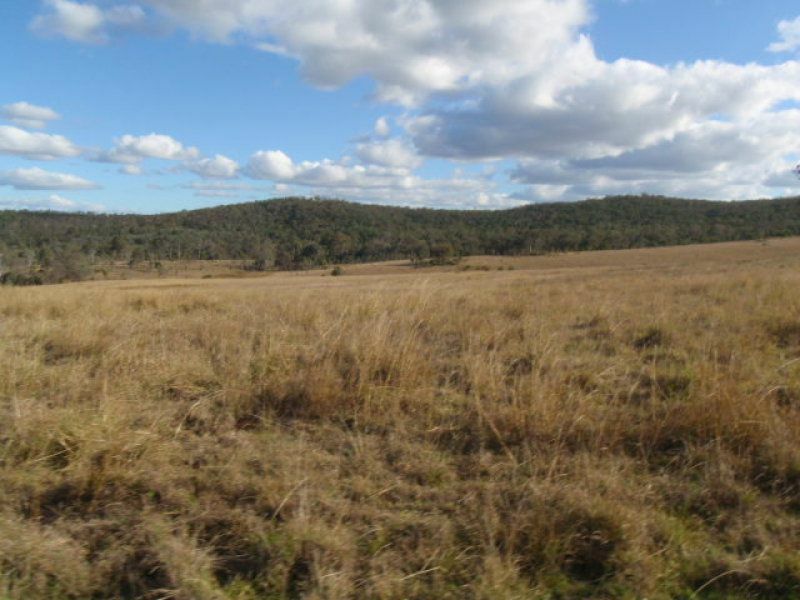 IT IS APPROX 10 KLM TO BLACKBUTT. 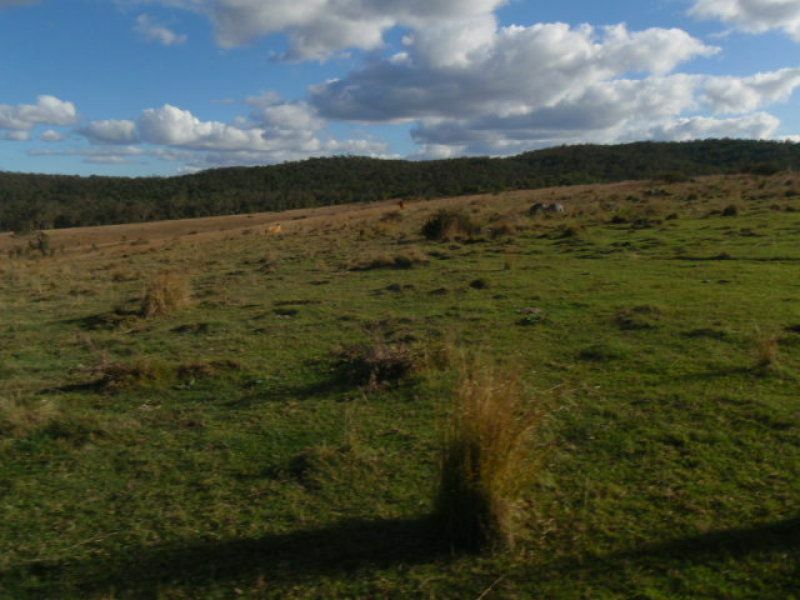 THE PROPERTY IS 90% CLEARED FOR GRAZING, & CAN RUN APPROX 60 HEAD OF CATTLE.